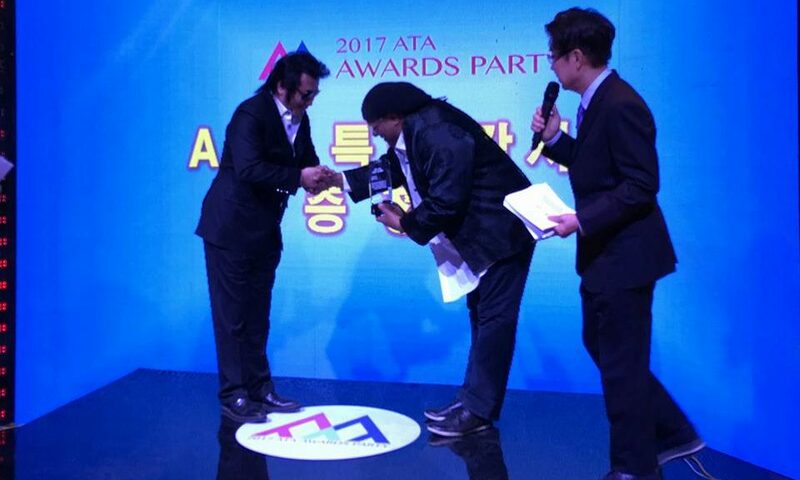 Valtinho Anastacio was awarded at the 2017 ATA AWARDS PARTY in Seoul !! 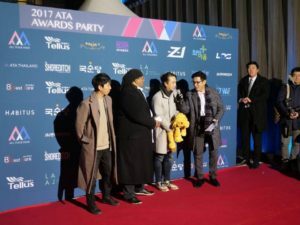 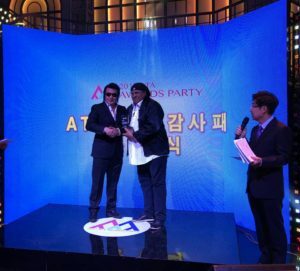 Valtinho Anastacio and Lino Park were awarded at the 2017 ATA AWARDS PARTY in Seoul (All together Asia Awards). 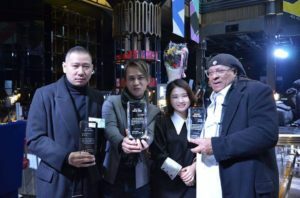 Thanks to Drummer Lino Park & LinoSound Company Studio. 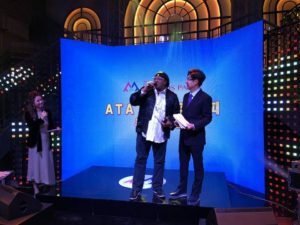 Previous Post2017 Last Party 기쁨의 호다 Roda De Alegria in Seoul,KoreaNext PostJanuary 13th – 2018 Valtinho Anastácio’s ” RODA DE SAMBA ” at Bar Alegria in Seoul,Korea.